I consider myself somewhat of a patriotic consumer. If one company consistently gives me what I want, I am forever theirs. However, occasionally a new product will come out of the blue, and steal my patronage away. 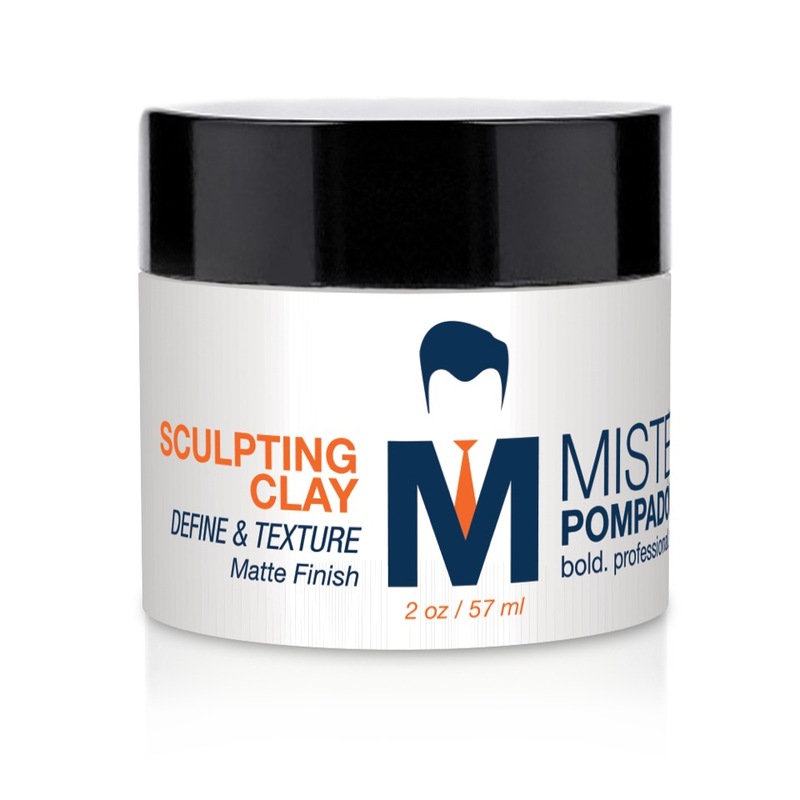 Mister Pompadour is a relatively new offering in hair care. 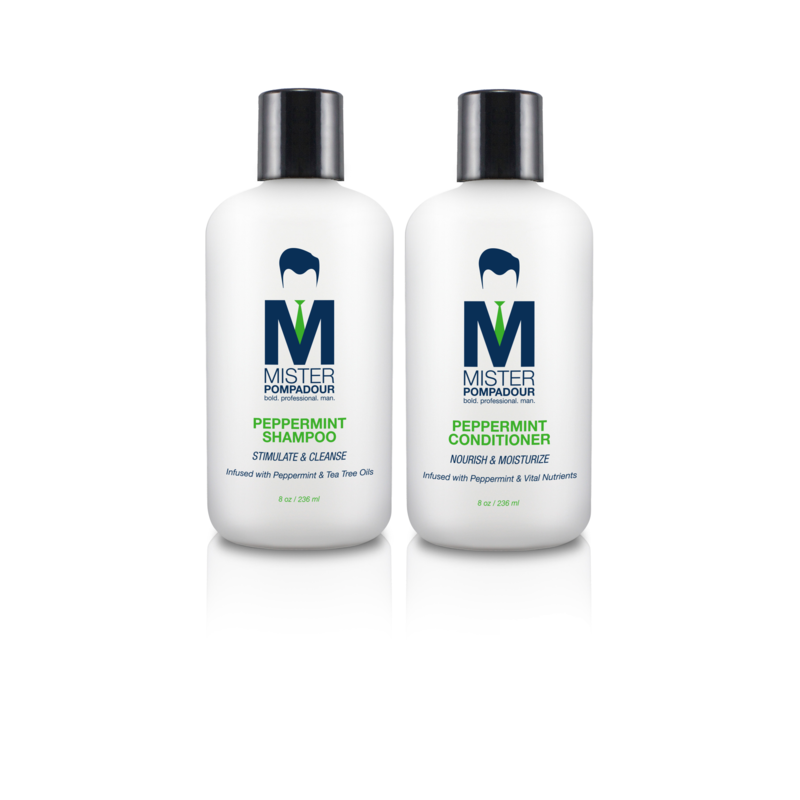 However, after sampling their Peppermint Shampoo and Conditioner for a few weeks, I was very happy with their overall quality and results. I loved the minty smell, the rich lather, and it left my hair feeling thick, clean, and soft. The company also offers a few styling products to go along with its basic cleanser and conditioner, which include a Peppermint Pomade, Natural Beeswax Paste, Classic Wax, Moroccan Texture Paste, and Sculpting Clay. I was fortunate to be between haircuts when they sent over a few samples for review, so I was able to try a few of the pomades on both shoulder length and tight cropped hair. The Sculpting Clay was awesome for my long hair. It offer a nice hold that kept any renegade strands from leaving the pack to blow around my face. It also added a nice amount of body and flexibility to my hair, which it desperately needed considering the weight of my hair, and the fact that I needed a haircut pretty bad. The Classic Wax was fantastic on my short hair. It has a great fragrance, a flexible hold, and it left a nice finish. The Natural Beeswax Paste offers the best of both worlds, offering a lot of hold, while still maintaining a natural matte look. Overall, I was very happy with Mr. Pompadour’s line of hair care. There was just one question I had. I have been told by stylists for years to avoid shampoos with sulfates, and I noticed that the Peppermint Shampoo had a variation on its ingredient list. So, rather than make any hasty conclusions, I asked the Co-Founder, Zack Henry, to explain. Urbasm: Zack, why did you choose to use sulfates in your Peppermint Shampoo? Zack Henry: Sulfates—that’s a hot topic now-a-days. Sulfates are a known irritant with prolonged exposure. This is been studied and has shown that with some sensitive skins, certain sodium sulfates can be irritable. The main culprit, found in many shampoos and other products is Sodium Lauryl Sulfate or SLS. This specific chemical has the highest rates of issues. We use a gentler sulfate called Sodium Laureth Sulfate or SLES. It’s in the same family, but it’s definitely a gentler cleanser. So why do we use them? Well, they’re a great cleanser and foaming agent. SLS/SLES typically are problematic when they’re used with products that have prolonged exposure like eye makeups, sunscreens, and certain styling products. Knowing that in our application it’s a shampoo and the exposure is quite limited, we feel that the benefit of using these cleansers out weigh a potential inferior product without them. In the near future, we’ve actually been exploring starting a second shampoo/conditioner line that is sulfate-free, but that is still in development because we want to make sure it performs to our quality standards. Urb: Do you have any general tips for men’s hair care? ZH: My general rule with shampoos are to over rinse shampoos and under rinse your conditioners. This results in keeping your hair clean and full of the important oils and nutrients that are in the conditioners. 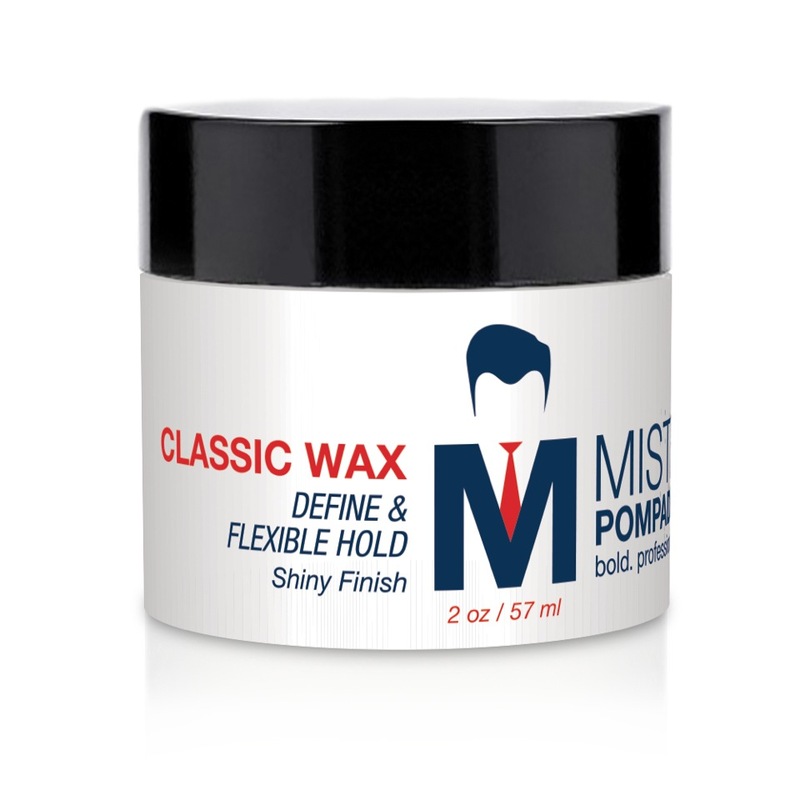 For more pro tips on keeping your hair clean and stylish, Mister Pompadour’s website offers a collection of helpful articles, inspirational photos, and a ‘look book’ to give you an idea of what each product can do for your hair. Explore More Mister Pompadour here.